Ointments and creams work well on the body but not always on the scalp. 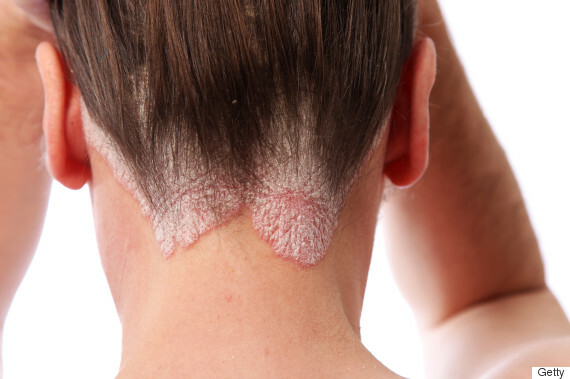 Psoriasis is a chronic inflammatory condition that leaves people with patchy, itchy skin. 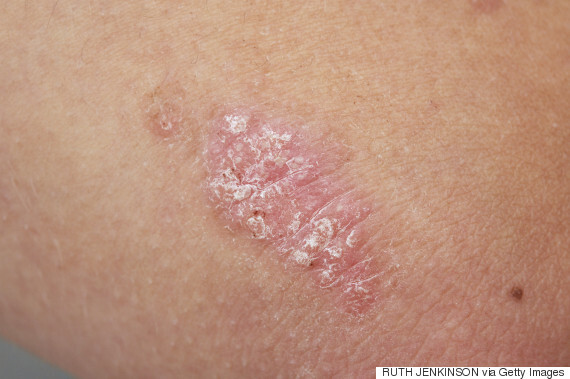 But when it comes to treatment options, not all types of psoriasis have the same fix. And because it is a chronic condition, experts say these treatment options will only help control it. In the video above, dermatologist Dr. Jan Peter Dank says prescription medicine is one option, but this will also depend on your condition, skin type and the location of patchy skin. Dank also says ointments and creams work well on the body, but not always on the scalp. And for anyone who feels like their psoriasis is stopping them from getting into the dating world, psychotherapist Kimberly Moffit says taking control of your condition and challenging yourself to be your best self is one way to gain back that confidence. Watch the video above to find out exactly which treatment option is right for you.